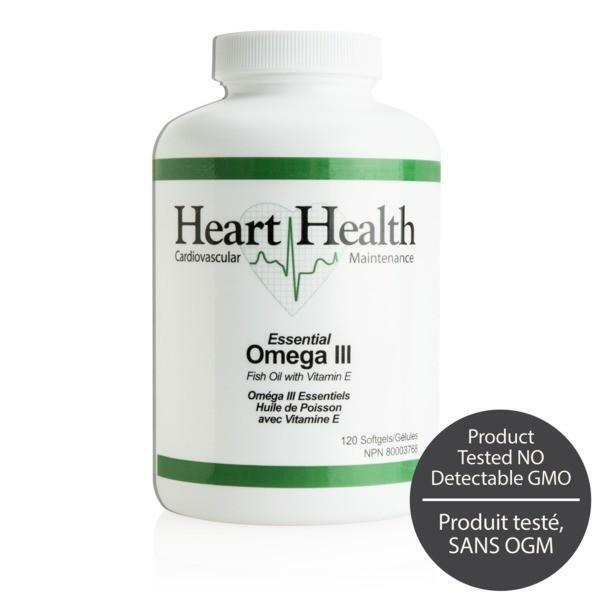 Heart Health Essential Omega III Fish Oil with Vitamin E provides the three grams of EPA† (eicosapentaenoic acid) and DHA† (docosahexaenoic acid) that studies reveal is the most effective amount to promote overall cardiovascular health. Fish oils have been clinically demonstrated to provide a host of benefits that successfully promote cardiovascular health. 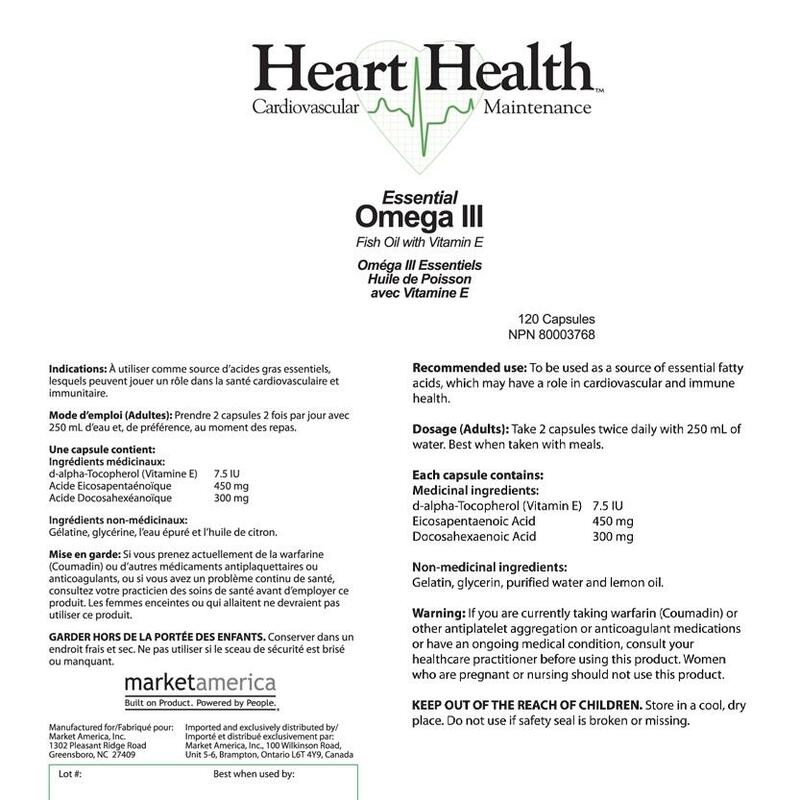 Essential Omega III Fish Oil helps maintain normal cholesterol, triglycerideand blood pressure levels, helps maintain healthy levels of C-reactive protein, helps maintain normal blood flow and helps enhance mood. 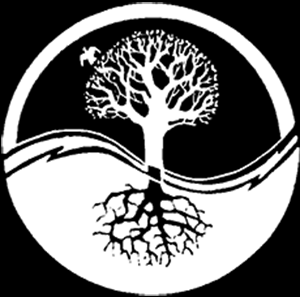 The fish oil used in Essential Omega III is tested twice, once from the manufacturer and then by an independent testing company for mercury, lead, PCB, and other heavy metals. 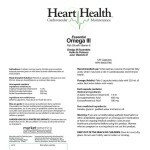 Both tests confirmed that Heart Health Essential Omega III Fish Oil is free of mercury, lead, PCPs, and other heavy metals. We only use fish oil that meets or exceeds standards set by Canada (CFIA), the European Union (EU) and the United States (CRN). An unhealthy diet of processed, high-calorie, high-fat foods, pollution, smoking and sedentary lifestyles all contribute to poor heart health. Not smoking, maintaining a healthy weight, eating a diet rich in fruits, vegetables and whole grains, exercising regularly and taking the right supplements can all contribute to maintaining good cardiovascular health. 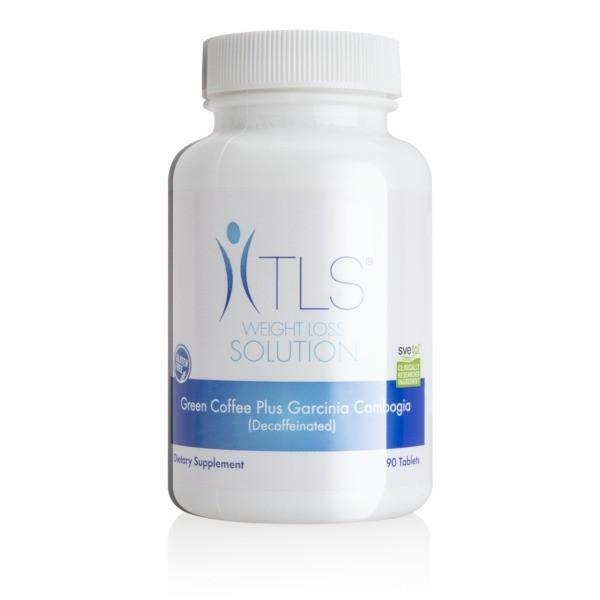 Research has shown that supplementing with omega-3 fatty acids (found in fish oil) may help to maintain normal levels of triglycerides and cholesterol, support healthy blood pressure and promote normal platelet activity.